Adorable home in the heart of Williston. Country feel but convenience of in town living. 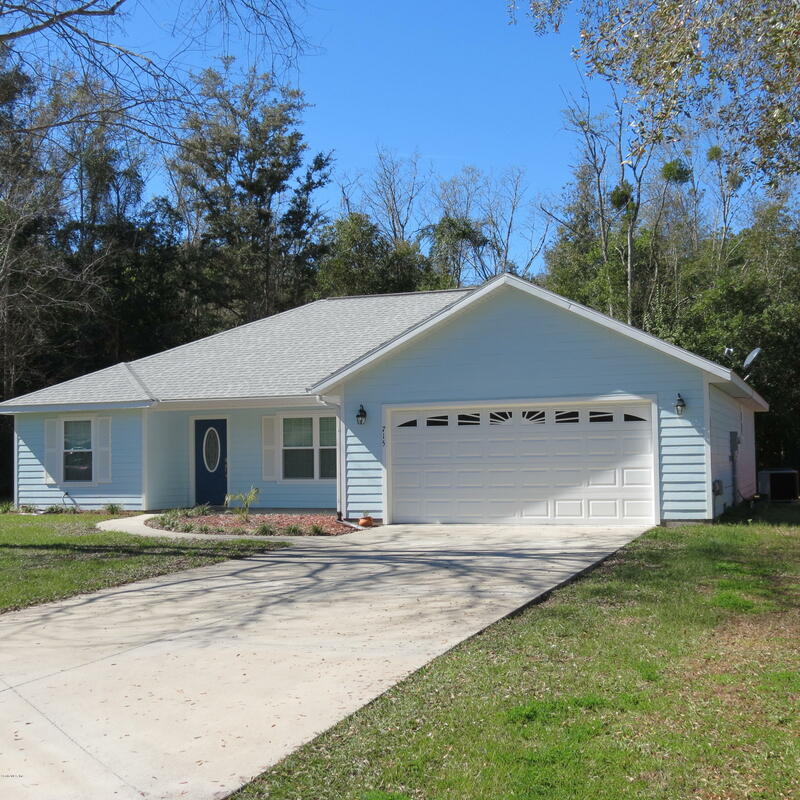 Located on quiet paved road with no thru traffic. Features include wood floors, stainless appliances, volume ceilings, great room concept, all in soft neutral colors. Great little neighborhood! Easy commute to Gainesville or Ocala. Put this one on your list!